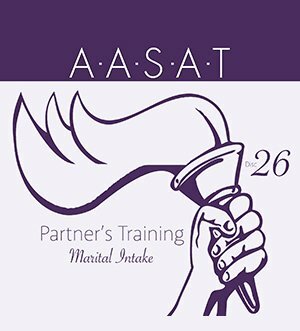 PRT 10 – Early Partners Why Video Download is the 10th video from the AASAT Partners Recovery Training Course. It brings up the “whys” most partners ask in the early stages of treatment. PRT 10 – Early Partners Why Video Download is the 10th video from the AASAT Partners Recovery Training Course. 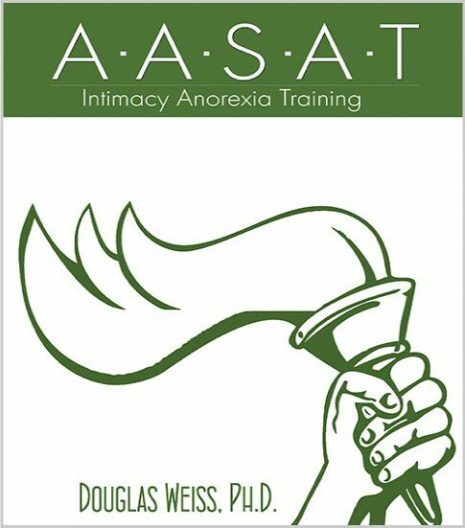 It brings up the “whys” most partners ask in the early stages of treatment. 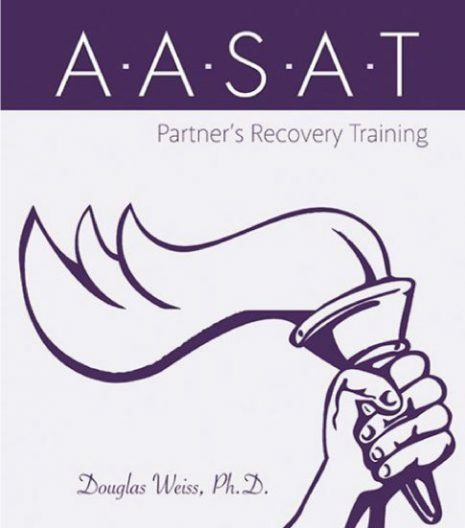 Dr. Weiss covers questions like “why do I need treatment and counseling?”, “why do I have to attend recovery groups?”, “why do I need to heal from an addiction that isn’t mine?”, and others. This is a downloadable video.